If you are mad about the sea then this is definitely the place to be! 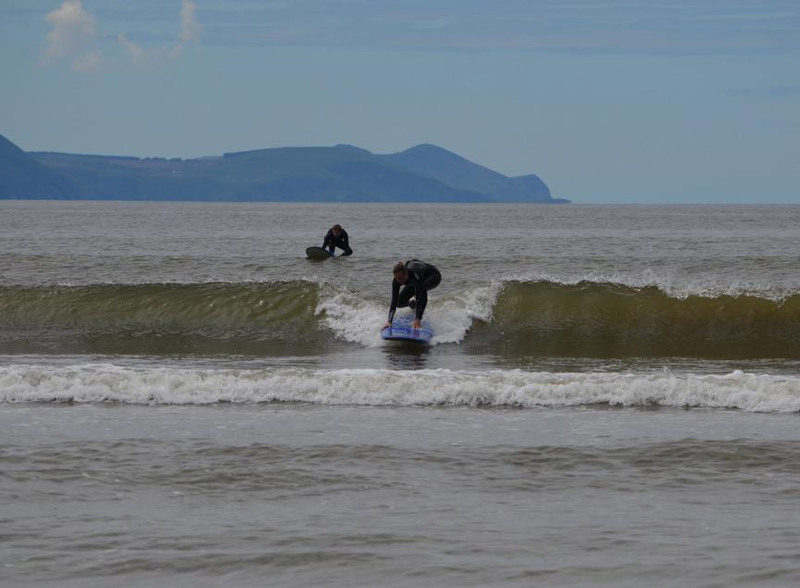 Inch Strand is just a 10 minute drive from The Dingle Gate Hostel and is very much a surfer's paradise. Renowned for its high waves thundering in from the North Atlantic, the beach juts out into Dingle Bay enveloped by the spectacular backdrop of both the Dingle and Iveragh Peninsulas. There are many other coastal spots nearby for experienced surfers to explore, such as Brandon Beach to the north and Coumeenoole to the west. For the less accomplished, why not avail of our special surf'n'stay offer in proud partnership with Kingdom Waves Surf School? 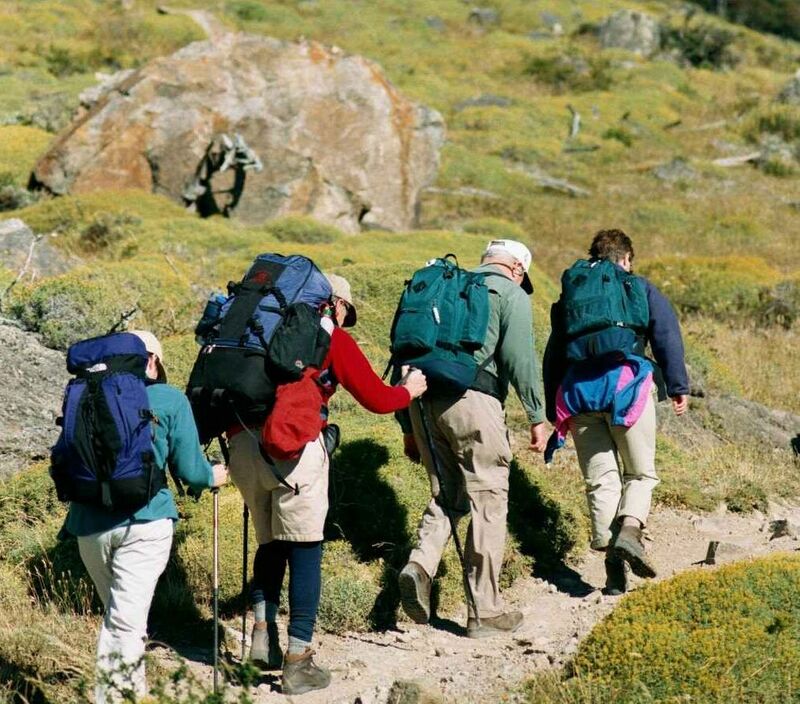 The hostel is a great base for anyone who enjoys walking. There are a number of walking trails around the villages of Annascaul and Inch, ranging from easy strolls for all the family along the coast and beaches to more challenging mountain hikes for experienced walkers. Full details are displayed on the village notice board facing Annascaul post office. 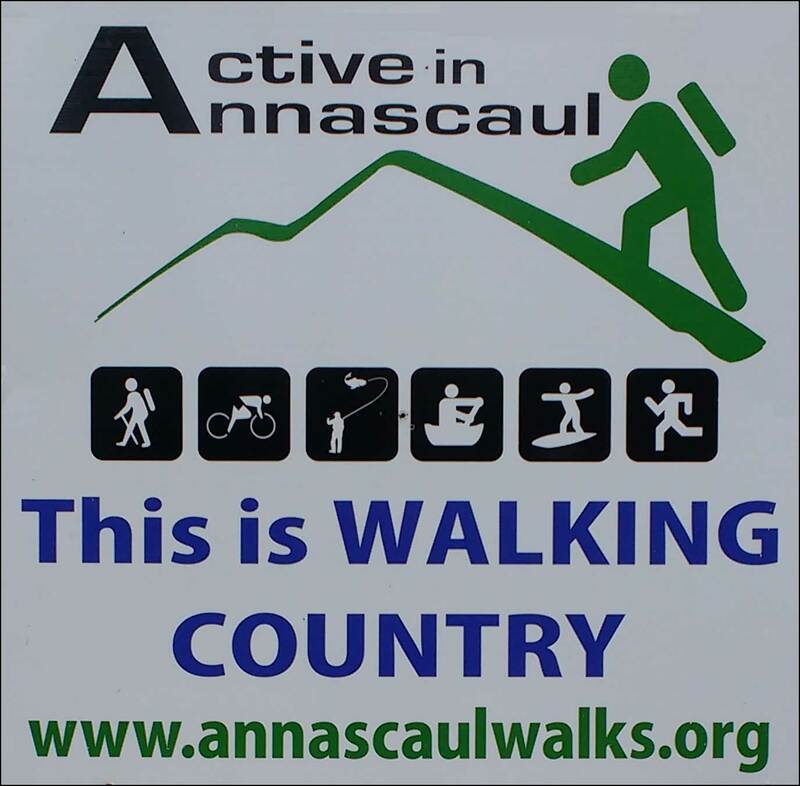 If you're a member of a walking group in another part of Ireland, why not hook up with the Annascaul Walks club? Drop them a line in advance or pop into Hanafin's Bar in the village for a chat about up-coming organised walking events. What's more, the hostel is just a 1km detour off the Kerry Camino and Dingle Way (on approaching Annascaul on Day 2). 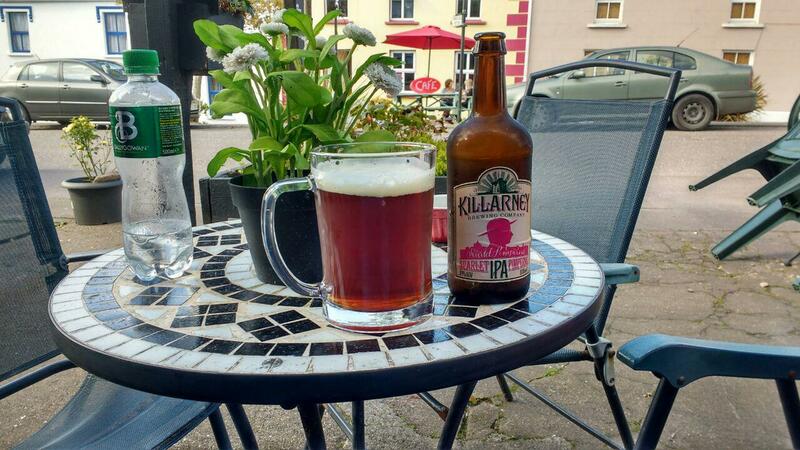 Alternatively, continue along the official route to Hanafin's from where you can call Brian or Blanca to arrange a room for later before enjoying a much deserved pint or cuppa. In fact, The Dingle Gate Hostel is an ideal place to begin your great trek - as our webmaster, Conor, discovered during his own Kerry Camino adventure in September 2016. The Dingle Gate Hostel is perfectly situated for both sea fishing and fresh water fishing. We are just 10 minutes drive from Inch beach, which is excellent for Bass, Flounder and Thorn Back Ray amongst others. Annascaul Lake and the surrounding rivers are quite good for salmon and sea trout. All around the peninsula there are great spots for all sorts of fishing such as congar eel, bass and many more. If you contact us in advance, we can also arrange deep sea fishing trips. We can supply bait and tackle so you can travel light. Brian @ The Dingle Gate Hostel is a keen angler and is happy to advise on all things fishing in the Dingle area; check out his fishing gallery. 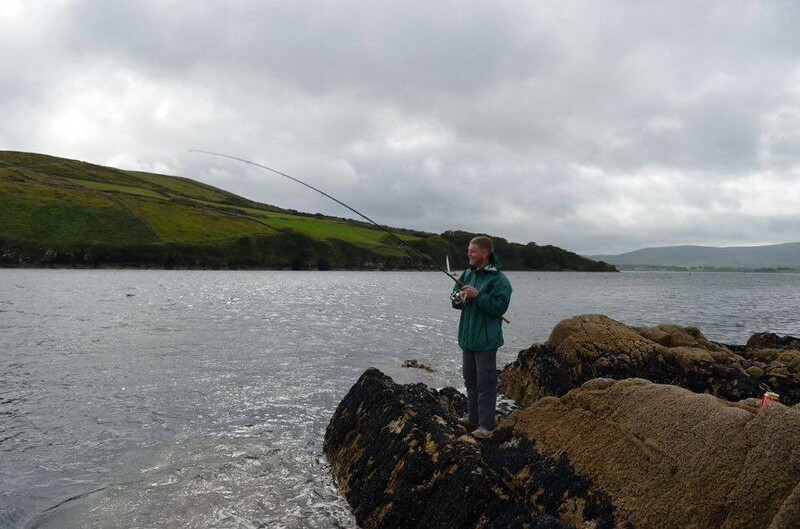 You can also find full details on species, fishing hotspots on the Dingle Peninsula and licencing on Angling Ireland's informative website. In recent years, many of the main roads in the region have been upgraded. The widened N86 between the hostel and Annascaul Village, for example, now boasts a two-way dedicated cycle-lane. However, the real bonus for those wishing to explore the Peninsula on two wheels is that, with more direct routes between major towns, there is now far less traffic on minor local roads. 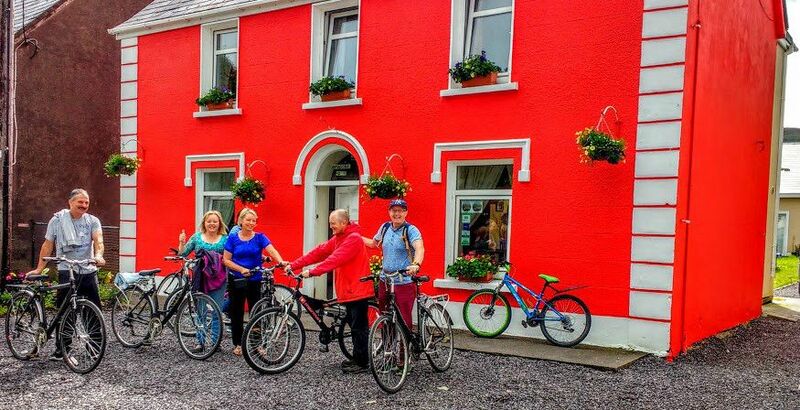 Many of Annascaul's walking routes can also be enjoyed by bicycle and the pedal provides a quick and easy means of commute between the hostel and Inch beach. Bikes are available to hire from Annascaul House in the village. Contact Noel Spillane on (087) 218 4757 for more information or simply call into the big red house shown in the photo. 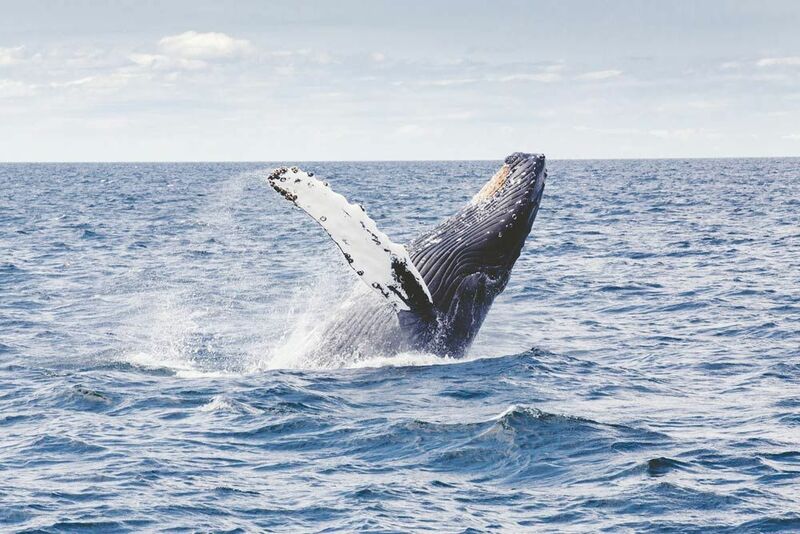 There is something for everyone on the Dingle Penninsula; you can go horse riding through the hills and mountains or scuba diving in the depths of the Atlantic; you can bring the gang dolphin watching or just relax on a secluded beach. The village of Annascaul has 4 pubs, one of which was the home of the famous Antarctic explorer Tom Crean. 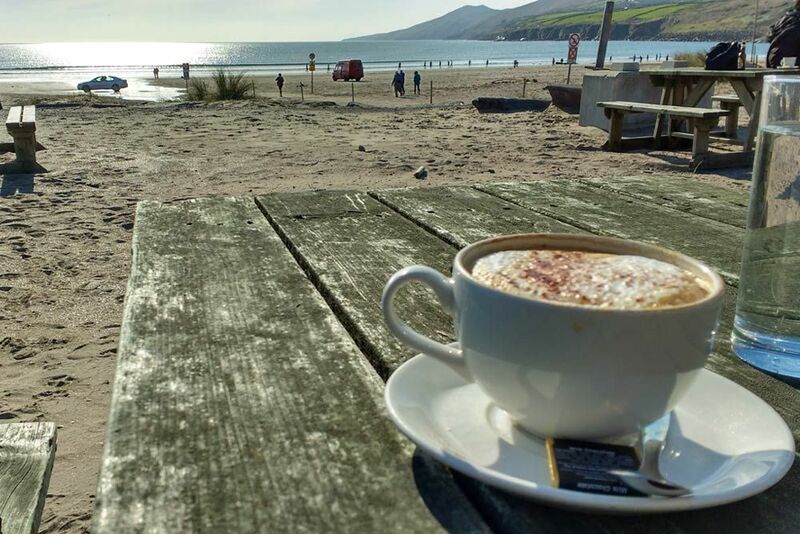 All in all, the Dingle Peninsula is a fantastic place for an fun-filled holiday - with The Dingle Gate Hostel a cosy but uncostly base to experience it all. If you have any queries about events or festivals, don’t hesitate to call or e-mail Brian or Blanca. Alternatively, you can find out more about this active corner of Co. Kerry by checking out the links below. Note: The Dingle Gate Hostel is not affiliated to any of the organisations below. These listings should be interpreted as casual suggestions. We are not responsible for the content of third party websites - nor are they responsible for the content of ours.